As a logo designer, chances are you will have quite a few designs lying around that were rejected by clients — which also means a lot of time and energy gone down the drain. As such, Strong Logos is created as an online marketplace to give these designs a new lease of life. It’s a win-win situation: buyers are also able to find a design that’s perfect for their needs, and you get paid in the process. SunFrog is quite different from sites like Redbubble; it’s not a print-on-demand service per se, but actually relies on affiliate campaigns to sell designs. You will find the most success on SunFrog if you already have a social following that you can share your own campaigns to. Otherwise, you will have to wait for sellers to use your designs in their campaigns before you can make money. As such, it’s not the best form of passive income, but as the saying goes, something is always better than nothing. Society6 is probably one of the most popular print-on-demand sites. It’s no wonder that some of the most talented artists such as Andreas Lie and Evie Seo choose to sell their artwork there. In fact, as announced by Society6 on their blog, the top sellers are making more $5000 worth in a month — so there’s definitely money to be made. Crated was set up in 2014 as an online marketplace for you to sell your artwork, photographs, and designs. 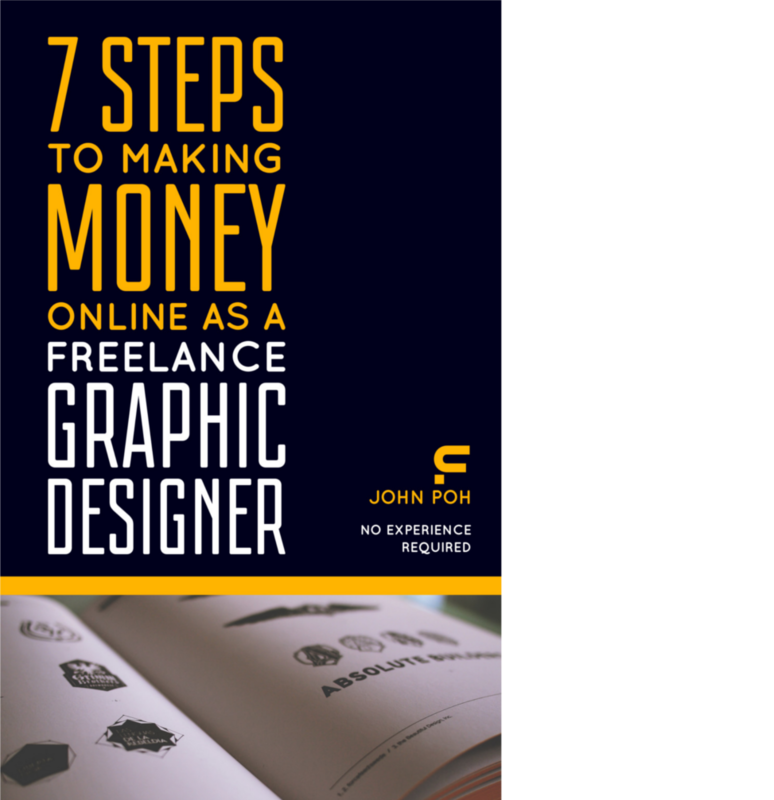 Its focus is on creating a simple workflow so you can make passive income as a graphic designer without any hassle or fuss. The process is very simple: you simply upload your designs and Crated will take care of everything else, from printing to shipping. Is 99designs Even Worth Considering?